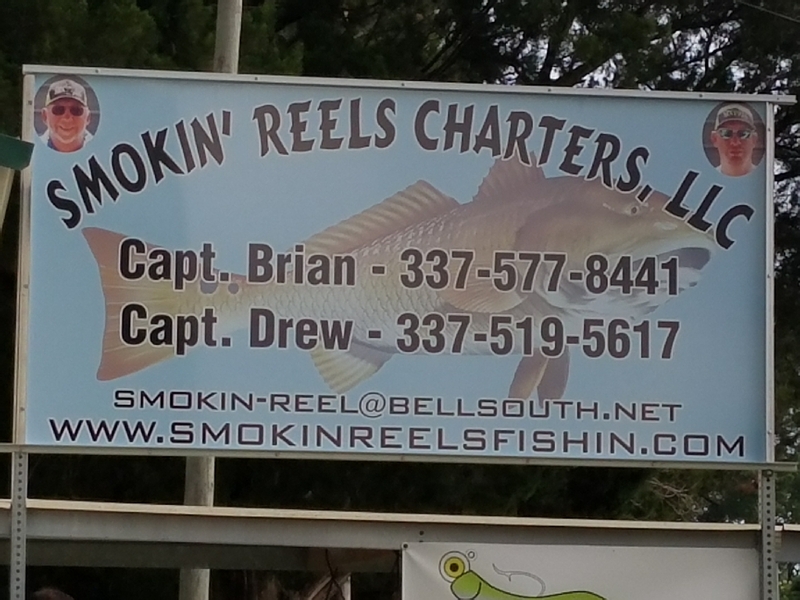 SMOKIN’ REELS FISHING CHARTERS Capt. Drew Romero and his wife Kylie and our Smokin’ Reels Pro. Staff ALEXIS ROMERO hammered the reds this morning. 14 reds 1 short of a 3 man limit, 3 specks and a few sharks. Them 4 horsemen corks and Matrix Shad products were working their magic again this morning. Its even better with your family!! !